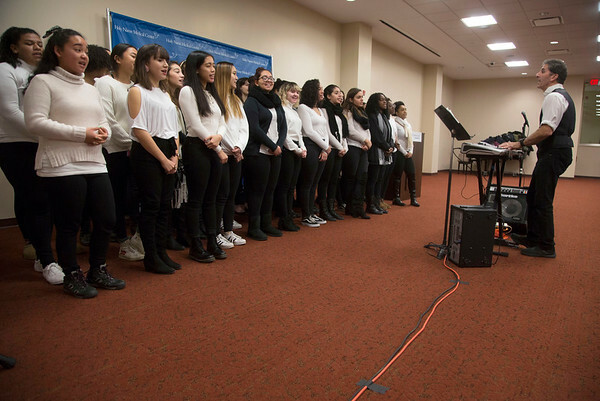 Ridgefield Park High School choir came to perform a holiday concert at Holy Name Medical Center on 12/14/17. The concert was open to the public and all employees of Holy Name Medical Center. You may download the file by using the arrow in the lower right corner of the photo, or order prints directly from this site.